On September 29, at the peak of the grape harvest, come to the Napa Valley for an intimate, insider’s view of wine making and wine culture. This will be a full day of wine, food, and fellowship in the heart of the Napa Valley. Space is limited. We will start in the late morning at the home of Tony Cartlidge and Sarah Forni in St. Helena. Tony and Sarah are successful wine entrepreneurs and founders of Dancing Crow Vineyards. In addition to wine tasting and wine related programming, you will experience a three course, catered lunch with a menu specially designed to complement Dancing Crow wines. 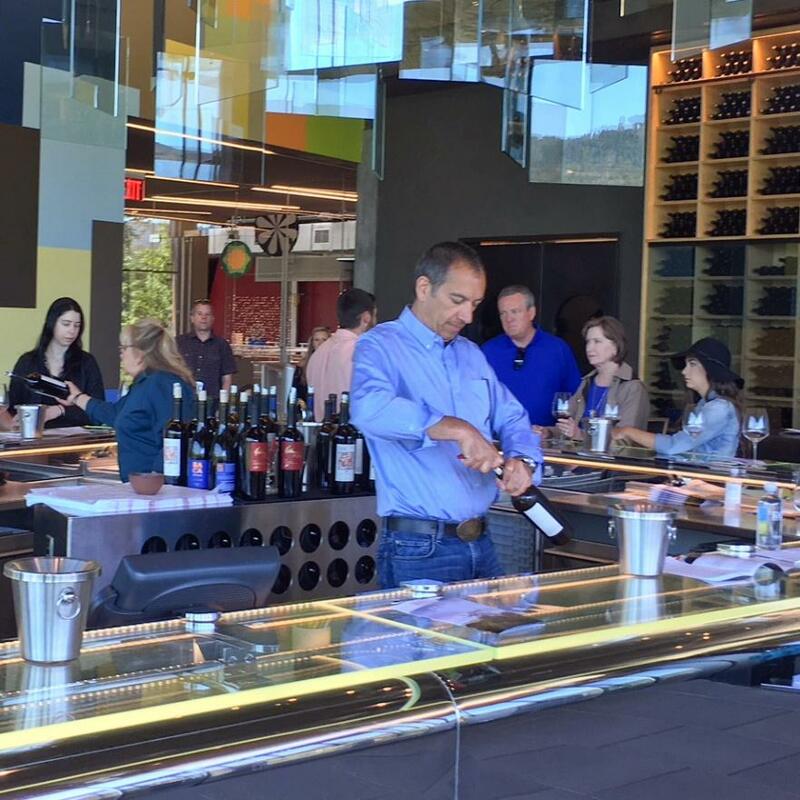 After lunch, we will drive across town to Hall Vineyards in St. Helena for more wine tasting and wine discussion, as well as guided tours of the famous Hall Wines estate. This historic winemaking property in the heart of Napa Valley has been completely reimagined by owners Craig and Kathryn Hall, with a renovation of important historic structures, construction of state of the art production facilities, and the installation of numerous works of fine art. At both venues, fine wine will flow AND wine will be available for purchase at “inside the industry” pricing. Seats are limited for this intimate, informative, and delicious full-day wine country experience. So book your tickets today! Special thanks to lifetime Harvard Club member (and Napa Valley resident) Naomi Glass for producing this spectacular event. No refunds after Friday, September 20.